Marianne Boettcher studied in Berlin under Professor Willy Kirch and Professor Michael Schwalbé, rounding off her studies in Geneva under Professor Henryk Szeryng. She teaches at the University of Arts in Berlin. She has won many prizes and has made a number of recordings for radio, television and the records industry in Germany and abroad. Extended concert tours have taken her repeatedly to the USA, Japan, Russia and almost every other country in Europe. She has also been a frequent guest performer at the Berlin Festival, the International Heinrich Schütz Festival in Sweden, the German Bach Festival in Berlin and the Vienna Festival. The german president Johannes Rau her awards 2003 the First merit of decoration of the Bundesrepublik Deutschland. 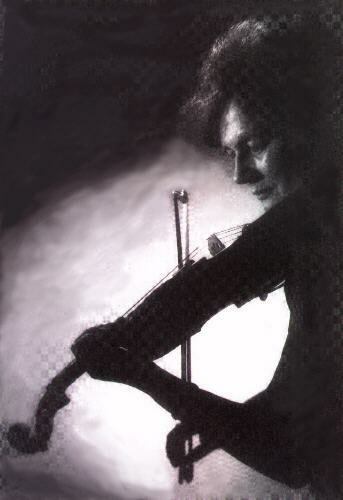 Marianne Boettcher has also become known as an interpreter of new music. 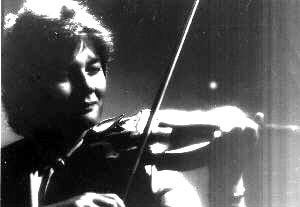 She has given the first performances of many works written for her by contemporary composers.